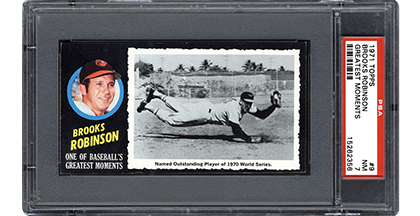 Wonderful images and a simple-yet-elegant design make the 1971 Topps Greatest Moments set a classic among collectors. Black borders and a limited distribution, however, make this set extremely difficult to obtain in high grade. 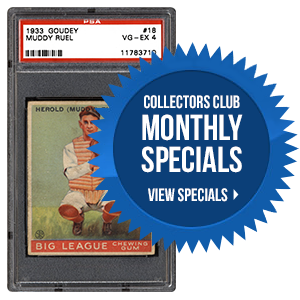 SMR recently spoke with a handful of hobby leaders about this classic issue. 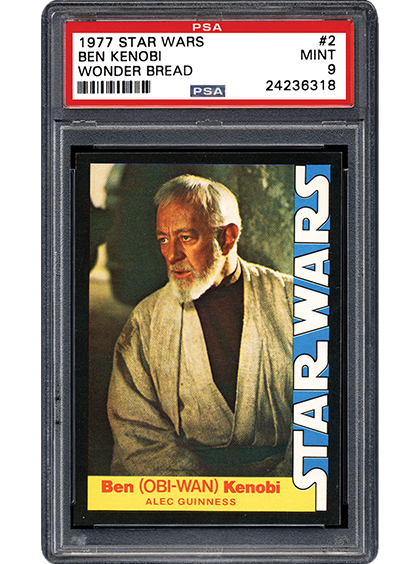 Most collectors think of the mid ‘70s Topps issues when referring to Star Wars cards, but the 1977 Wonder Bread issue is actually considered the first set to cover the famous film. The cards have borders as black as Lord Vader, but The Force is not needed in assembling a high-grade set. SMR details leading collectors’ thoughts about this tricky little release. 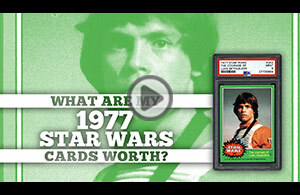 What Are My 1977 Star Wars Cards Worth? What condition issue do you feel is the most challenging to overcome when building high-grade sets? We continue to focus our attention to new set requests and player set additions. We will be updating the Set Requests and News pages frequently in the coming weeks. Thank you for your patience and continued support. Should you have any questions, please feel free to contact us at [email protected].